We desire to glorify God by crossing cultures; to make disciples of Jesus Christ; and to produce biblically-based, reproducing churches and transformed communities. Our 3 Strategic Paths are Local International, Community to Community and Un-Reached Peoples. MCC has two programs focusing on international students in Albuquerque. 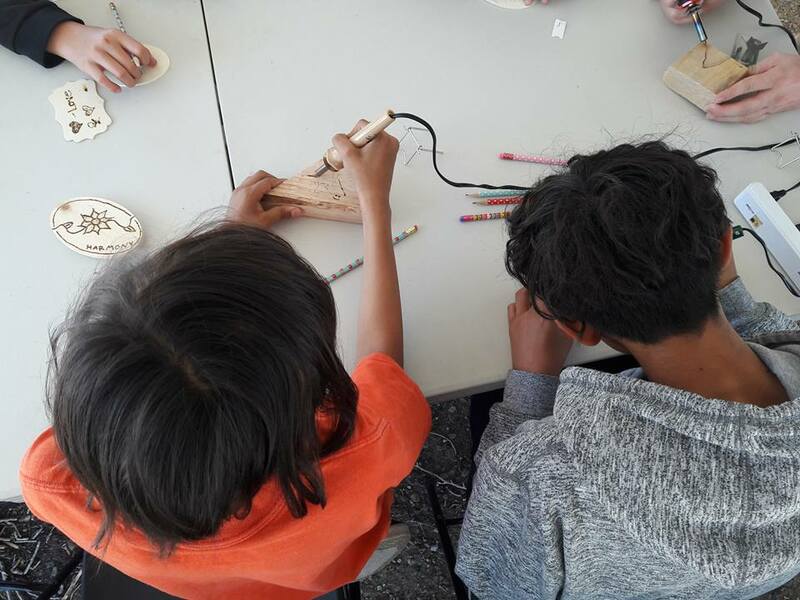 Juntos Ministries serves at-risk youth in Albuquerque's International District. International Students, Inc. (ISI) helps international students transition to life at the University of New Mexico. 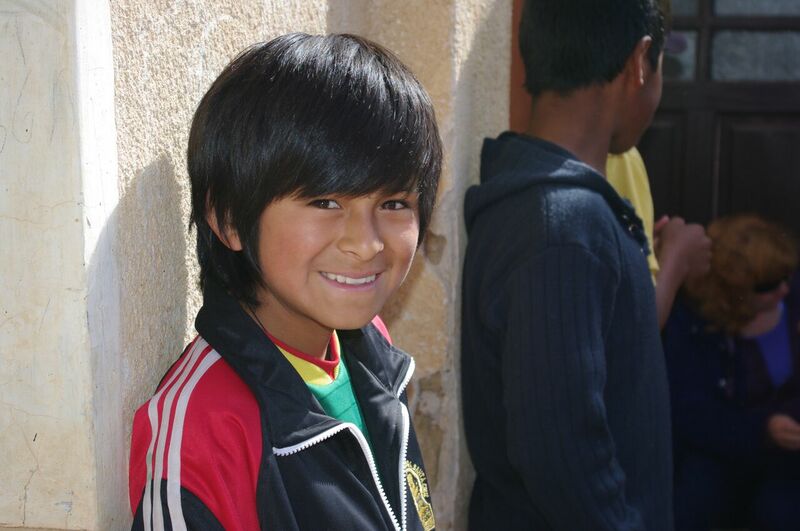 In 2009 MCC joined Food for the Hungry as a Community to Community (C2C) partner in Sucre, Bolivia. We are currently working with our second Sucre "community" in Villa Margarita. MCC supports native pastors and ministries serving un-reached and under-resourced peoples for God's glory. These long-term projects currently include programs in India, Ethiopia, and Peru. 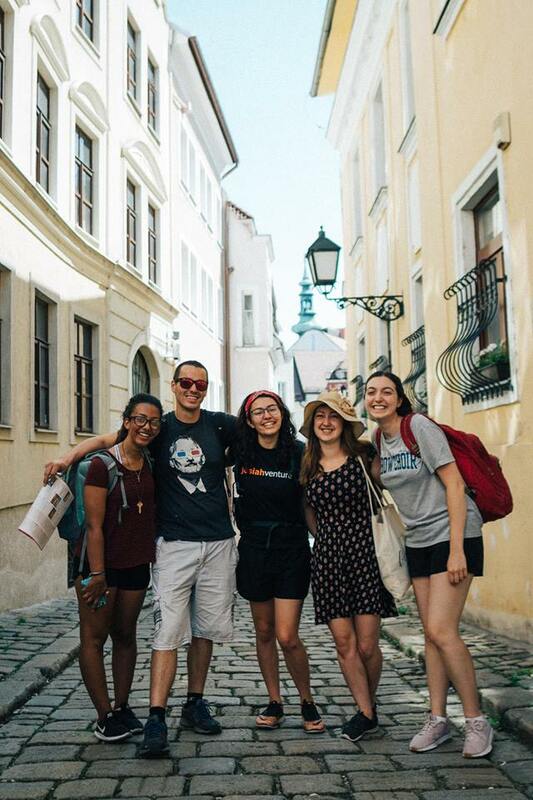 We supported missionary Sami Gutierrez on a three-month mission trip to the Czech Republic where she served with Josiah Venture. As part of our ISI partnership, we provided a meal for 50 international students and their families. Juntos is currently in need of volunteers to implement a number of after school programs. Click here to learn about a few of these new programs. Options for volunteering also include a Monday night fellowship program, Wednesday afternoon mentoring, a new homework lab, art classes and other activities. There are all different levels of commitment - from weekly to monthly. If you are interested in being a part of sharing Jesus with at-risk youth in the international district, please see Tom O'Brien to find out more. Click here to see more about MCC's Vision for Missions.